The Steeden Development National Touch Series was rounded off in Manchester this past weekend. 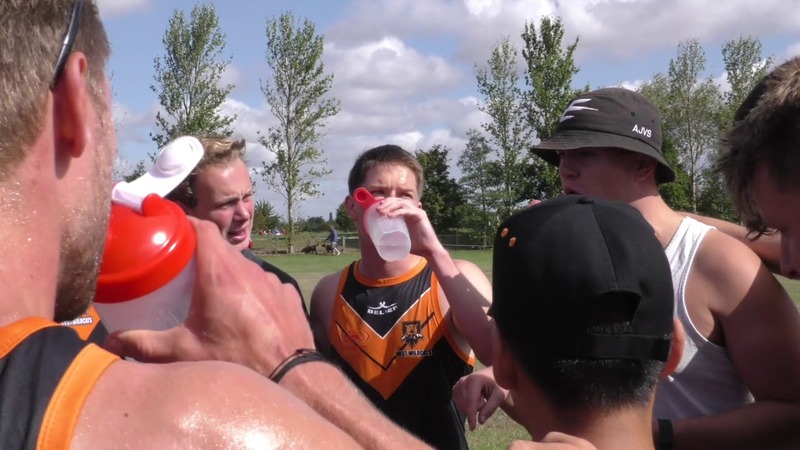 Long gone was the heat and sun which had been the hallmark of the Series throughout the summer, but the dedication and competitiveness of the 15 teams who headed to Trafford MV RUFC was as intense as ever. Yorkshire Thorns' back-to-back Cup titles in Lincoln and Oxford had put them firmly in the driving seat to take the overall title, and when they made the knockout stages of the Cup competition in Manchester this became even more of a formality. Despite this, they were not able to make it a hat-trick of individual tournament titles as St Albans ran out 4-3 winners in the final, becoming the third club in 2018 to win a Cup. However this did not stop the Thorns sealing the overall Series title by reaching the final, as their main rivals Cheltenham lost in the Cup semi-finals. The day's other winners included Crewe and Nantwich Blaze (Plate), Orrell St James (Bowl) and Nottingham (Shield). In all 26 teams took part in the Steeden Development National Touch Series in 2018, testament to the growth of Touch at club level as most of the tournaments coincided with England national team training weekends.